Gabrielle Harris is an expert in Chinese development issues and Business Development Services for entrepreneurs and would-be entrepreneur farmers. She is currently the Executive Director of PlaNet Finance China. Since she joined PlaNet Finance in 2005, she has designed and directed several development projects with microfinance components, in both rural and urban China. Gabrielle is currently involved in innovative projects related to renewable energy and the environment, entrepreneurial training at the county level, and ecotourism in Western China. Her team of experts is also working with medium-sized banks seeking to begin delivery of micro loans to the market. She has worked with donors such as JP Morgan, Credit Suisse, the European Commission, Qualcomm, China Unicom, and the International Federation of the Red Cross and Red Crescent. 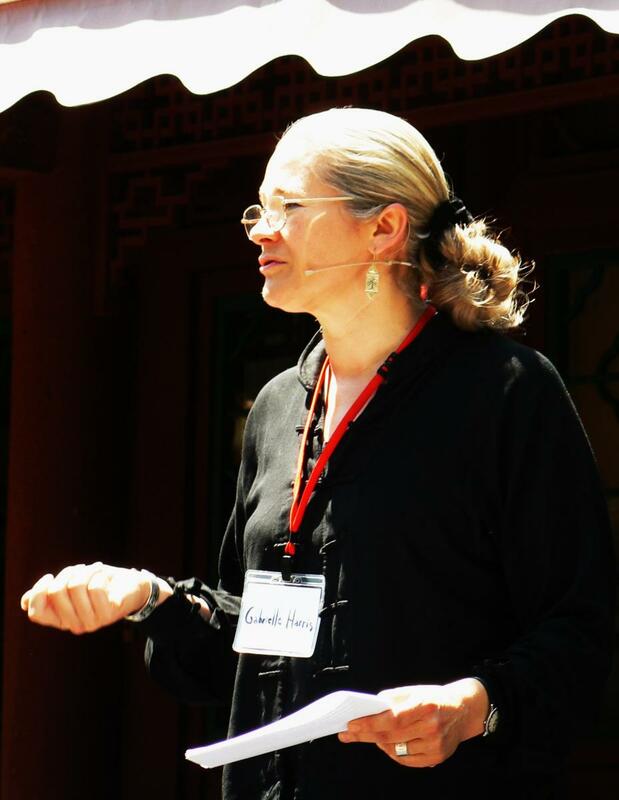 Before starting her career in microfinance, Gabrielle Harris established and ran her own joint venture company, Beijing Han-Link Crafts Company Ltd, which was involved in the design, manufacture and marketing of designer cultural silver jewelry and gifts. Prior to this entrepreneurial work, she was Chief Representative for the high-profile consulting company Kamsky Associates where she managed a local team. Gabrielle has also worked as Director of Publication and Research for International Data Corporation, where she wrote the first market study on Bank Automation in China (1988). Her first job was as a trade reporter for China Sources of Trade Media (now known as GlobalSources), conducting reporting missions all over China from 1982 to 1986. Gabrielle studied at the School of Oriental & African Studies, London University, and holds a BA Honors Degree in Chinese. She later pursued postgraduate studies in Modern History at Nanjing University.